Transforming the lives of street children in Uganda. Here at Dwelling Places our Staff are dedicated to seeing the children in Uganda thrive and flourish. They work over hours to see these children’s lives changed and even take home a lesser wage to make sure all our children’s costs are covered. If you feel compelled to give towards our committed staff’s salaries please follow the link below. 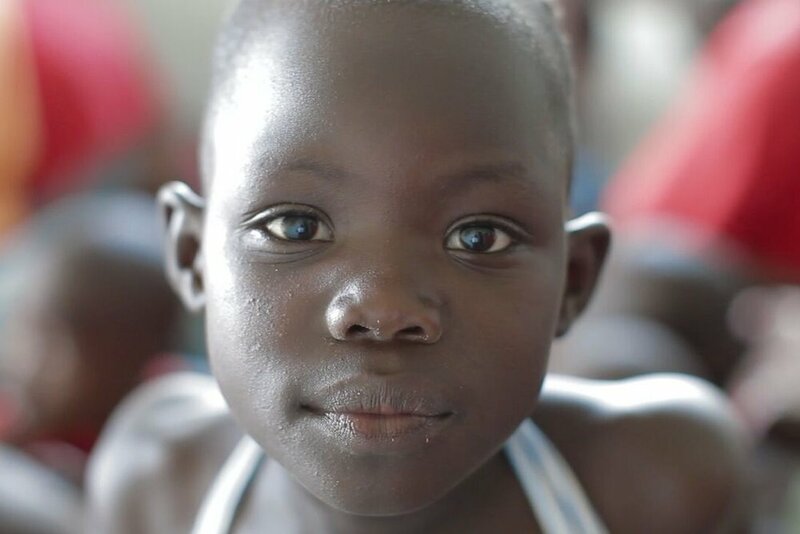 We love hearing of the incredible life change happening in our children and we are pleased to report the children in our care received some of the highest scores across Uganda in their most recent primary examinations. Let’s celebrate with our DP kids as they create a better future for themselves. This month our team in Uganda have been going out into street connected communities to find and rescue children in need. We are delighted to say that 54 children have been rescued from the streets in March 2019, and we are currently giving them medical reviews and helping them to adjust to life away from the streets. We believe that getting an education helps stop the cycle of poverty. That our children that may have not had the best start in life can transform that and become tomorrows leaders!